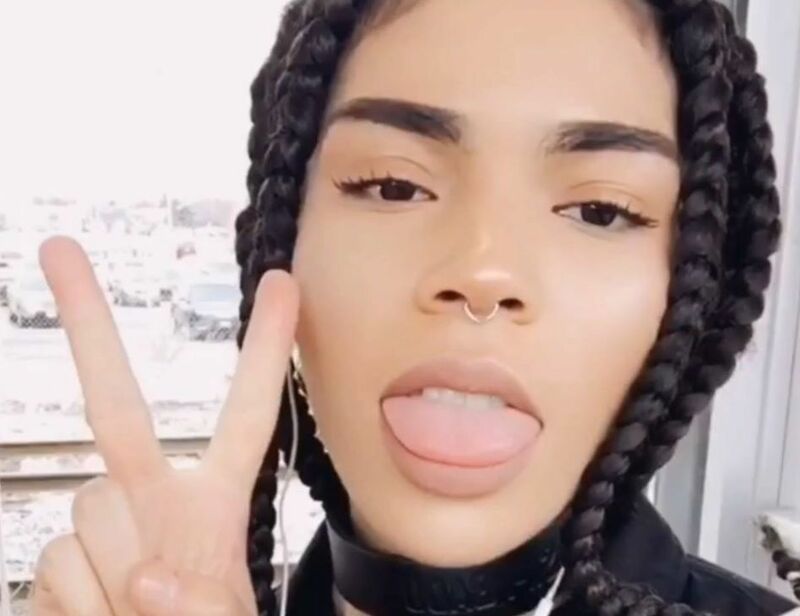 Cree Ballah told the CBC that she went to work at the Toronto store on March 23 when a manager told her to take her boxer braids out. That manager went to get a second manager, who then pulled Ballah aside to “fix” the situation. “They took me outside of the store and they said, ‘We’re not trying to offend you, but we’re going for a clean professional look with Zara and the hairstyle you have now is not the look for Zara,'” Ballah said. Other employees and customers could see as the managers tried to “fix” her hair. But — get this — Zara reps told the CBC that they have no set policy for hair, only asking that it looks “professional.” What’s professional, however, is apparently up for interpretation. This isn’t the only recent story like this to come out of Canada. Earlier this year, a server at a Toronto restaurant said she was sent home for not keeping her natural hair “down her back” as managers mandated. As for Ballah, she plans to quit and file a formal complaint with the Ontario Human Rights Commission. “My hair type is also linked to my race, so to me, I felt like it was direct discrimination against my ethnicity in the sense of what comes along with it,” she said.